Being a parent is hard, and so is being an entrepreneur. But being a Parentpreneur? Well, that's a whole new level of crazy! 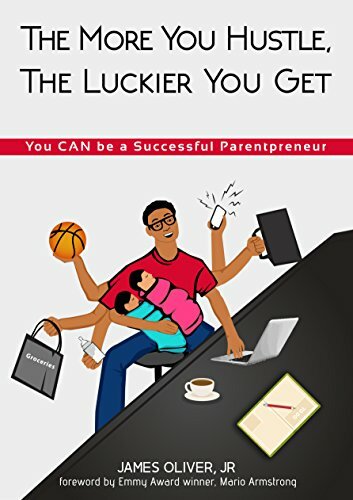 This book takes you on a journey as James, a new dad of twins, and founder of a funded tech startup, overcomes tremendous obstacles and shares his best lessons learned with you. You will be inspired to never quit. To follow your dreams. And you will know that you CAN be a successful Parentpreneur.